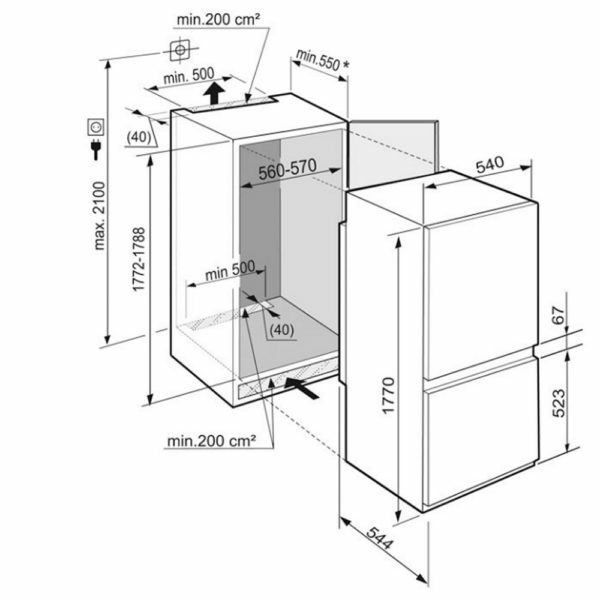 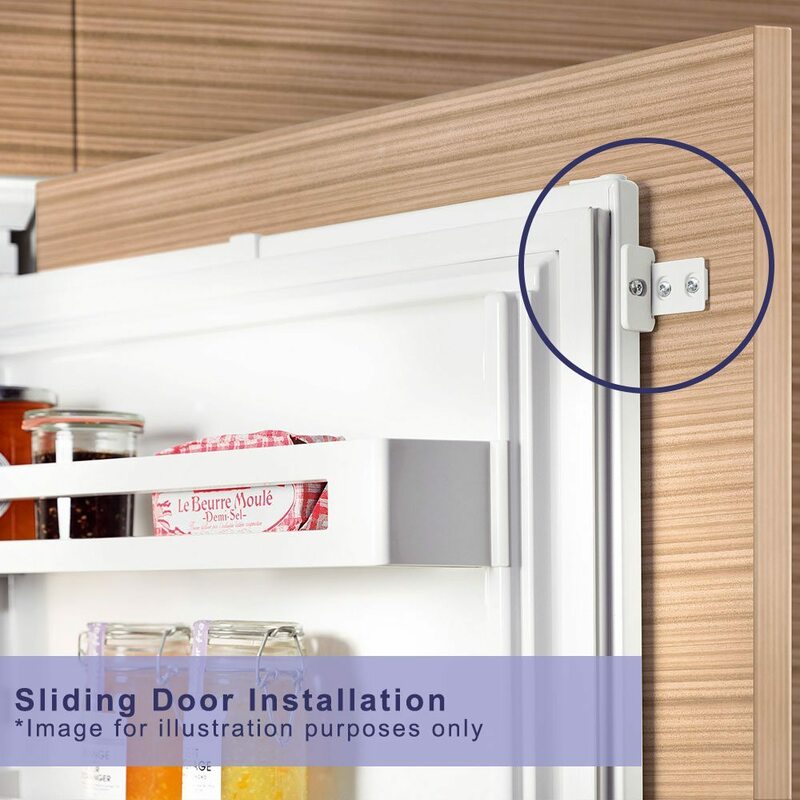 Built with Liebherr’s usual expertise, this integrated fridge freezer not only offers exceptional cooling, but as it is installed behind furniture doors you can keep the streamlined design of your kitchen. 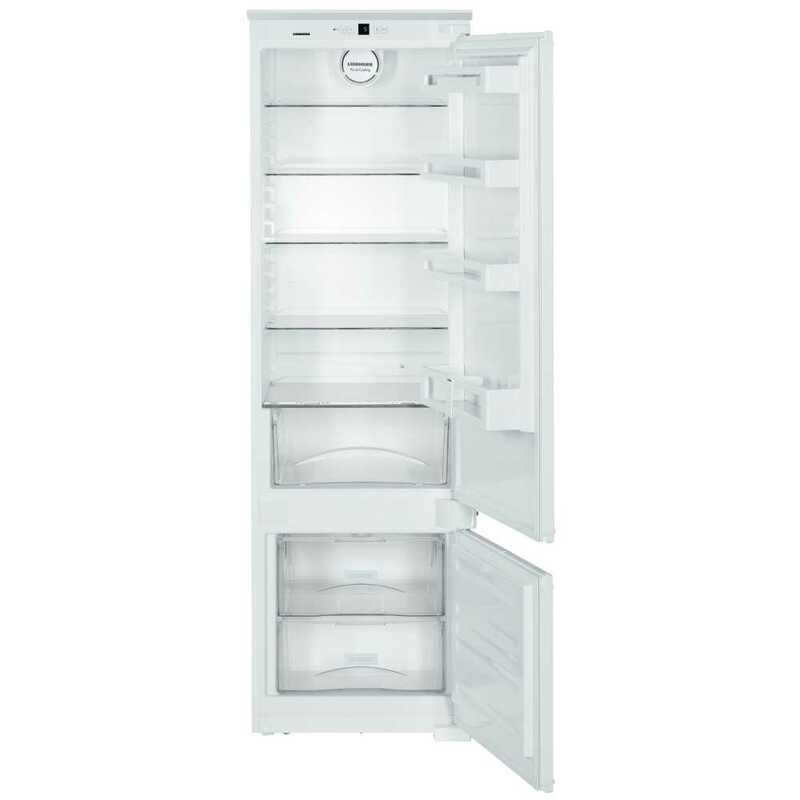 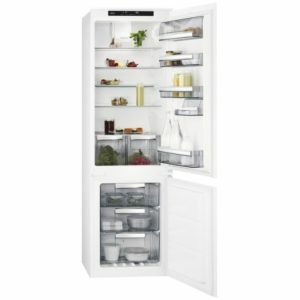 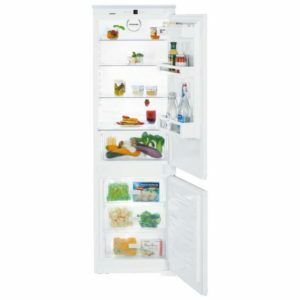 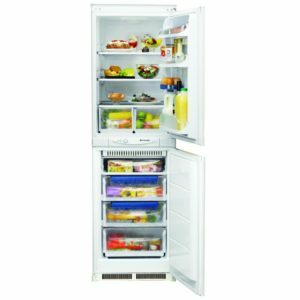 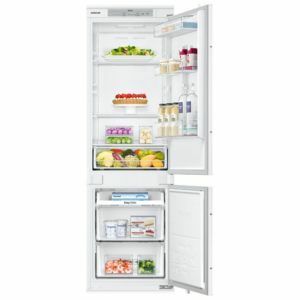 The handy freezer is perfect for keeping those essential items close to hand and perfectly stored with Liebherr’s 4 star rated freezing. Boasting an A++ energy rating, you will also be able to keep the running costs nice and low.